Visit the Friends of the Erie County Public Library’s Bayfront Bookshelf Gift Shop, located in the lobby of the Blasco Library. The shop sells Erie and Pennsylvania themed t-shirts, sweatshirts, ornaments, postcards and a variety of unique items. 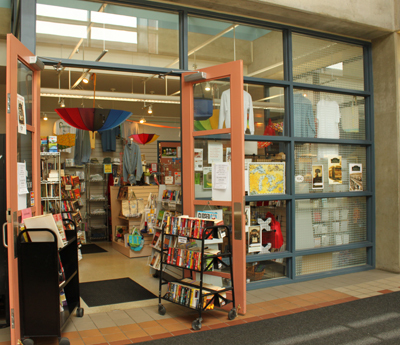 The shop is staffed by volunteers and is occasionally closed when volunteers are not available. It is recommended that you call the shop before you plan a visit. The telephone number is 451-6942.